Senior Hamas leader Musa Abu Marzouk has said that the obligations of the PLO towards Israel and the international community have brought the siege to the Gaza Strip. 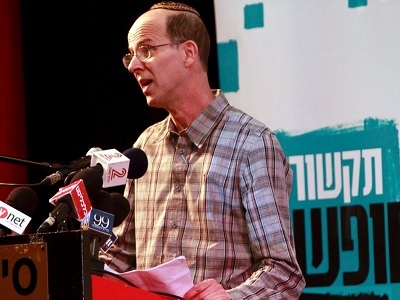 He also called for an end to security coordination with Israel, Felesteen newspaper reported on Thursday. “The Palestinian Authority (PA) is one of the obstacles in the case of the current Intifada, which extended to all the territories controlled by the PA,” Abu Marzouk said during a conference organized by Al-Zaytouna Centre based in Lebanon. Abu Marzouk also said that the Intifada has “undermined Israeli plans to partition Al-Aqsa Mosque”. Meanwhile, Mohamed Ishtea, member of Fatah Executive Committee, recognized that Palestinians in the West Bank are facing difficult economic issues, but he denied this was the cause of the recent uprising. He criticized the Oslo Accords, saying they undermined the Palestinian cause and also warned of depending on certain external initiatives.